Country music star Carrie Underwood's son Isaiah Fisher has given the world so many cute moments over the last few years! Check out some recent highlights! 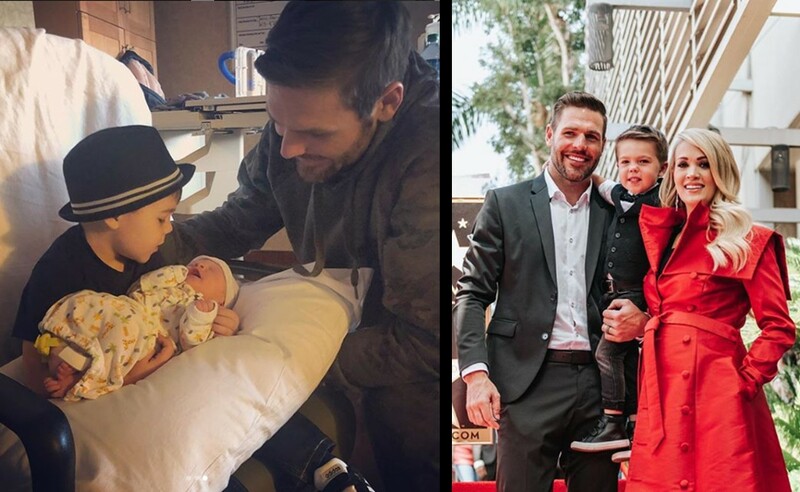 Country music superstar Carrie Underwood and husband Mike Fisher welcomed their son, Isaiah Fisher, into the world on February 27, 2015 and recently welcomed their second son, Jacob, into the family. Since making his big debut four years ago, the little man has been stealing hearts worldwide! Let’s take a look back at some of Isaiah Fisher’s best recent moments below! Besides capturing and sharing Isaiah’s activities, the youngster’s parents are as busy as ever! Carrie Underwood will be starting her The Cry Pretty Tour 360 in May with musical guests Runaway June and Maddie & Tae. According to the “Love Wins” singer, Isaiah and his new brother will be joining her on the road. Share Isaiah Fisher’s latest with other fans of this country music family!